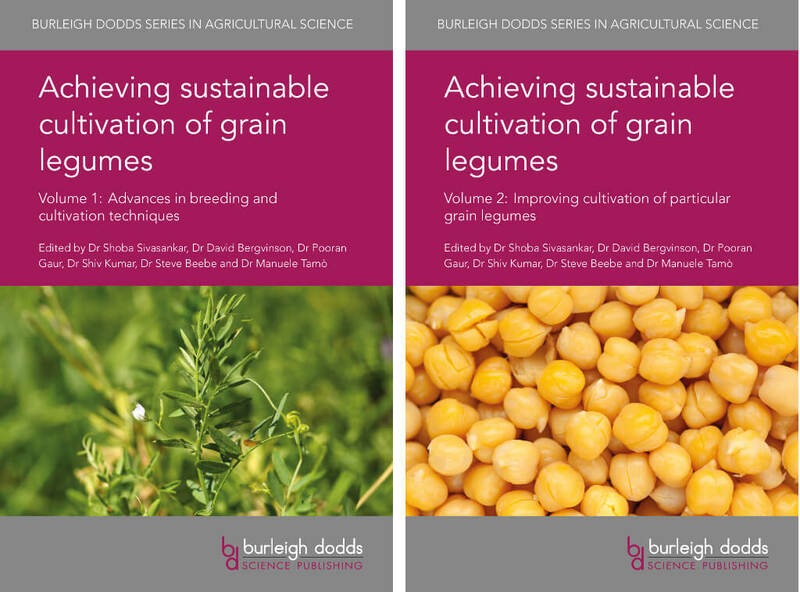 Two new volumes about sustainable cultivation of grain legumes published by Burleigh Dodds Science Publishing are now off the press: Achieving sustainable cultivation of grain legumes Volume 1: Advances in breeding and cultivation techniques and Achieving sustainable cultivation of grain legumes Volume 2: Improving cultivation of particular grain legumes. Some of the authors are from IITA. 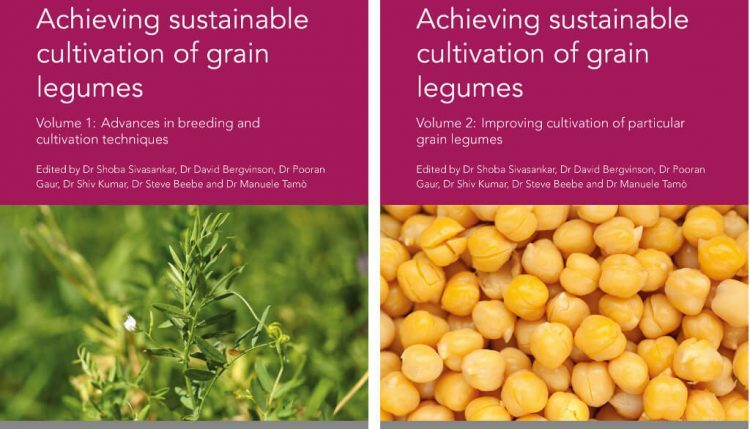 Both volumes are edited by Dr Shoba Sivasankar, Director of both the CGIAR Research Program (CRP) on Grain Legumes and the CRP on Dryland Cereals, based at the International Crops Research Institute for the Semi-Arid Tropics (ICRISAT) in India. The volumes on cassava were edited by Dr Clair Hershey, former Cassava Program Leader at the International Center for Tropical Agriculture (CIAT) in Colombia. Dr Dave Watson, former Program Manager of the CGIAR Research Program on MAIZE, based at the International Maize and Wheat Improvement Center (CIMMYT) edited the maize volumes. To order copies of the books, use the discount code IITA20 to get a 20% discount on all crop titles ordered at https://shop.bdspublishing.com.